The statue by sculptor Alexey Leonov was installed at the entrance to the University of the Republic of San Marino. The opening ceremony was attended by Sammarinese Foreign Minister Nicola Renzi, Russian Ambassador to Italy and San Marino Sergei Razov, and the university rector Corrado Petrocelli. Razov stressed that the solemn occasion marked not only the inauguration of the monument but also a 25-year anniversary of the establishment of "full-format" relations between Russia and San Marino. In addition, new Captains Regent, the state and government heads elected every six months, have recently assumed office. Razov thanked San Marino for the support of the idea to install the monument and reminded the people at the ceremony that Gagarin, after seeing Earth from above, had called on the humankind to take good care of the planet. The statue was installed with the help of the Dialogue of Cultures — United World foundation, which has already inaugurated more than 40 statues of the first cosmonaut across the world. 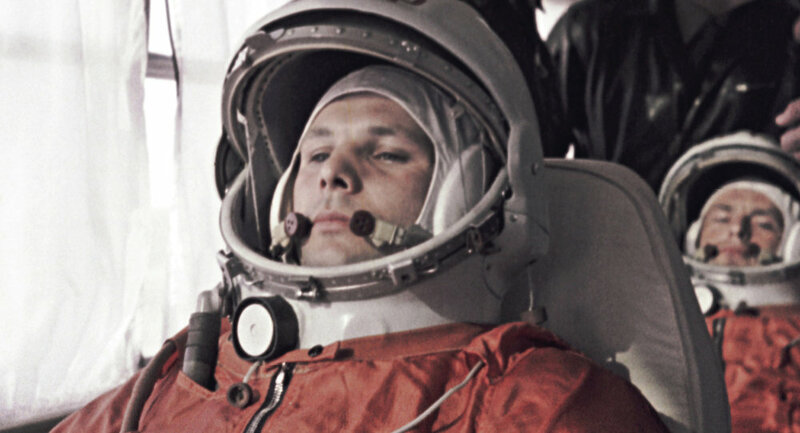 Mystery Plane, Weather Anomaly... Who or What Killed Yuri Gagarin?